STAY informed. STAY connected. 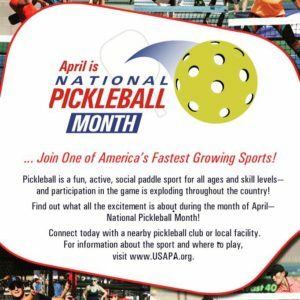 Be a part of the exciting future of pickleball! The USAPA’s membership is comprised of people who, just like you, share a passion for our great game! When you join USAPA, you receive exclusive benefits for your Membership. 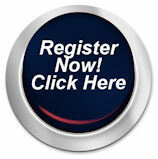 Membership is only $20 per year! Are you traveling? Pack your paddle, work off all that sitting, meet new people and have a blast! Be sure to check you USAPA’s Places to Play link before you go. You can reach out through this site to ambassadors if you have any questions. Also available as an app. Yep, there’s an app for that! Have any questions about USAPA? Ask your local USAPA Ambassadors. Ambassadors are volunteers who have pledged to promote the sport of pickleball and the USAPA in the local area they have applied to represent. They may be individuals or couples, or a group of ambassadors working together as a team. The main prerequisite is a love of the sport and the desire to share our game with others of all ages.